Bid farewell to November and get ready for the festivities of December. This month is packed full of FREE activities for you and the family to enjoy. 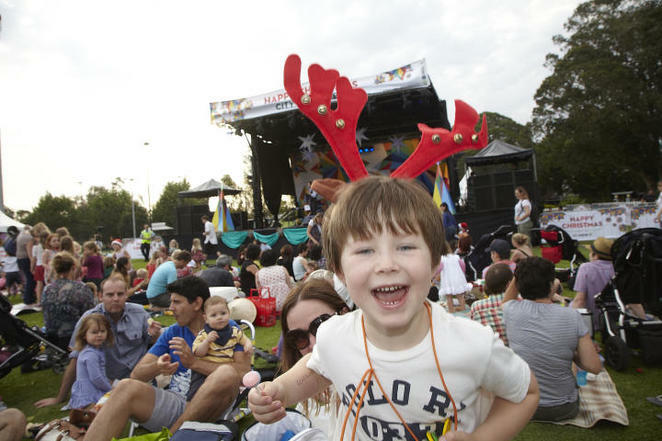 There are concerts, markets, films and standup comedy in addition to the plethora of Christmas events around Sydney. There are also some New Year's Eve activities here. 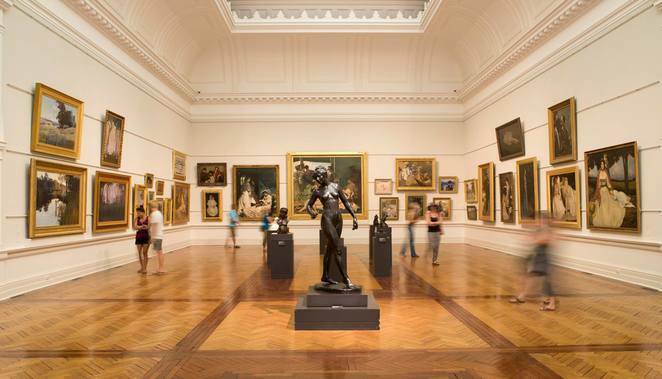 No matter your fancy, you're sure to find something that the whole family can enjoy in the busiest city in Australia this month. At this annual Christmas Carnival, you can welcome the season's festivities with family-friendly activities, performances, a range of market stalls, food trucks, live entertainment, an inflatable park and visits from sporting stars and Father Christmas. 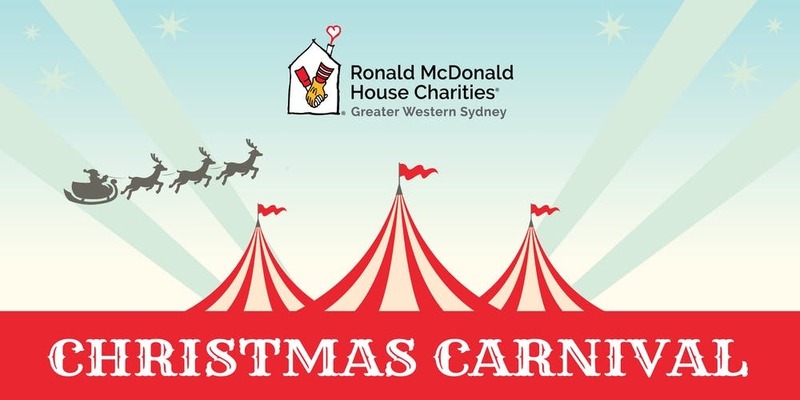 This event is organised by Ronald McDonald House Westmead which assists seriously ill children and their families travelling to The Children's Hospital in Westmead for treatment. Entry is free. For more information and to register your free tickets, visit this website. 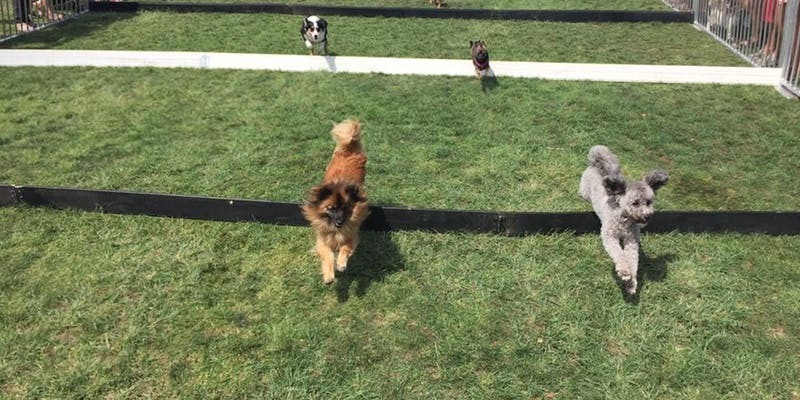 If you have a dog or love dogs and puppies, then don't miss out on this opportunity to see the furry friends in action. Activities include a dog sports demonstration, a best-dressed pet competition, a dog-trick competition, a Pet Adoption Day and lots of interactive stalls. This event also aims to raise money for charities such as Various Doggie Rescue. For more information and to register your free tickets, visit the website. The Art Gallery of New South Wales regularly offers free movies on premise throughout the year. It presents its latest free film series which showcases the landmarks of the Soviet Union on the big screens. Cosmic futures unites early Soviet slapstick, Moscow high melodrama and sci-fi masterpieces. Featuring works of art by Andrei Tarkovsky, Chantal Akerman, Aleksander Sokurov and more, this is the perfect way to get a taste of European culture and film. For more information and to book your free tickets, visit the website. 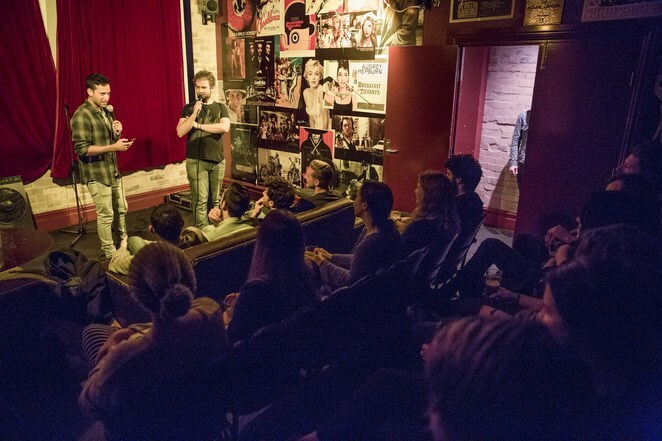 If you're looking for some laughs this month, then head on down to the top floor of the Newtown Hotel on Mondays for its open mic comedy night. Cactus Juice showcases some of the best up and to be talents in Australia and also those that have never performed before. Ben Kochan and Jamie Kirk will host the nights of laughter. Come along and get ready to have plenty of laughs. For more programme updates, visit the website. This family-friendly concert organised by the City of Sydney is perfect to usher in the festive season. You can look forward to a range of performances from Bunny Rackets, Ally Boom Boom & The Cool Bananas, SplashDance and Hot Potato Band. Hosted by The Listies, this event is great to keep the kids busy with craft activities, table tennis and games with Santa's elves! Santa stockings filled with goodies will be on sale from $5, with all proceeds going to its charity partner, Variety – The Children's Charity. 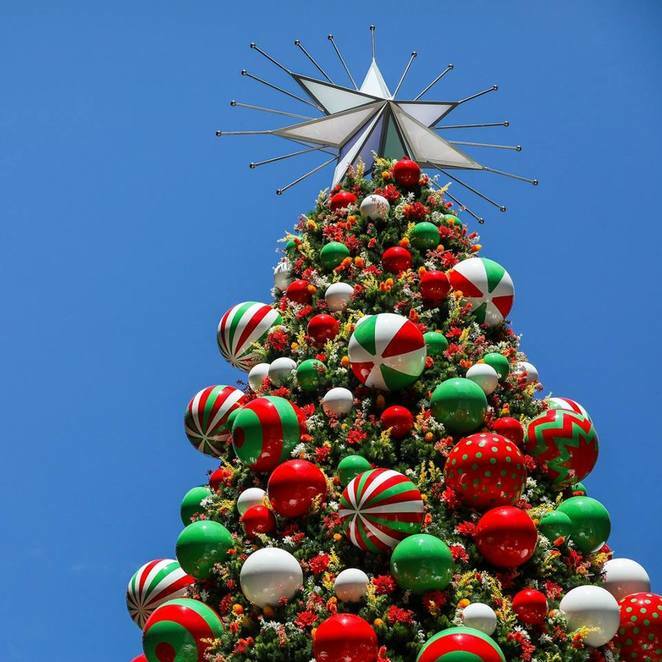 Father Christmas will make a guest appearance with a finale of dazzling fireworks. For more information, visit the website. The Matsuri Japan Festival is held annually in celebration of Japanese culture and the diverse shared friendship between both the Japanese and local community. It is one of the biggest Japanese events hosted in Tumbalong Park of Darling Harbour, There are plenty of Japanese festival attractions including food stalls, beer garden, exhibition booths presenting traditional art, calligraphy, flower arrangement, tea ceremonies and more. Throughout the day, there will be non-stop entertainment from the traditional Wadaiko drum, karate demonstrations, Japanese Pop and a Cosplay show. For more information, visit the website. 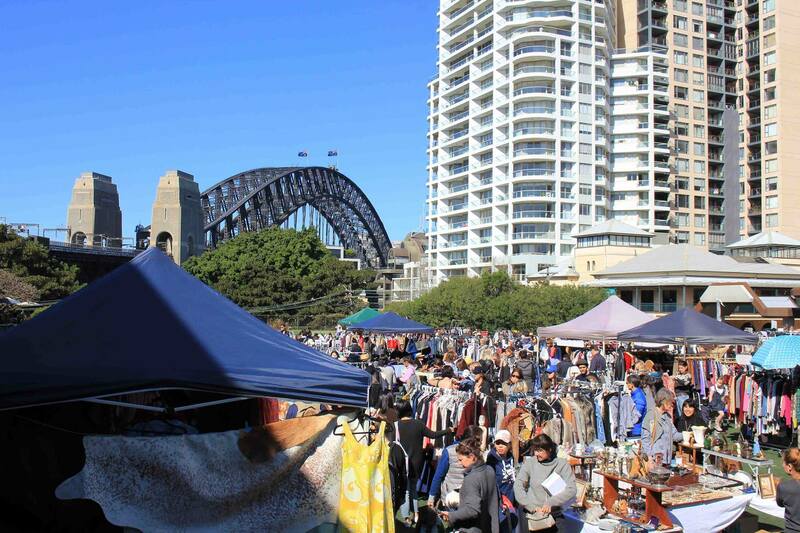 The Kirribilli Art, Design & Fashion Market is one of the oldest and most popular markets in Sydney. You can find over 200 stalls offering artisan-made goods, new and recycled accessories, homeware, gifts, arts and crafts, jewellery, plants, appetizing foods and fashion items in this vibrant market and enjoy all-day live entertainment along Burton Street. You can also deposit your secondhand clothing into the charity clothes bins near the market's management tent. For more details, visit the website. The Carriageworks Farmers Market offers items from over 150 producers. Close to twice the size of the regular farmers markets around Sydney, it is an ideal place to find fresh seasonal produce. Combine that with the festive season and you have a market for Christmas gifts alongside fresh turkey, hams, seafood, cherries, fresh fruits and a selection of cheeses from the best of the region's producers. 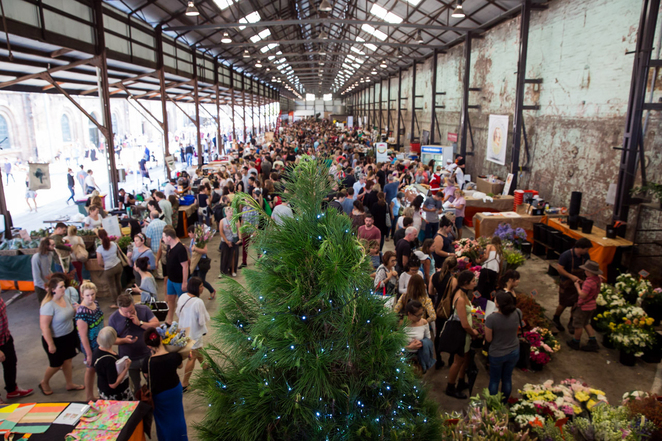 Besides fresh produce, you can procure hand-crafted foods from some of Sydney's best chefs, cookbooks, exquisite ceramics and other gifts to make the perfect Christmas meal and celebrations. For more information, visit the website. 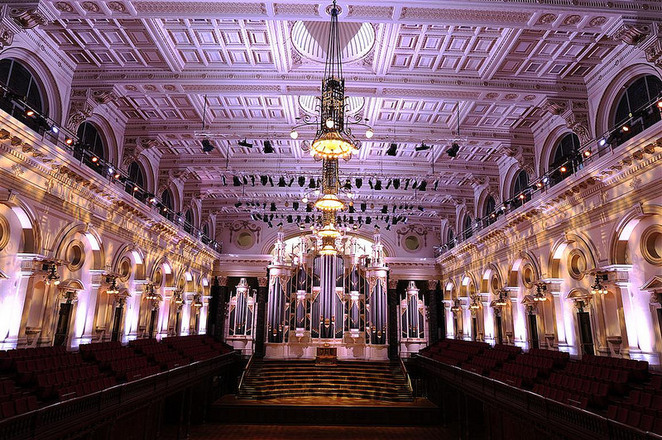 The Sydney Town Hall is home to a 9,000-pipe grand organ which was once the largest of its kind when it was installed in 1890. You can enjoy a lunchtime performance which captures the magic of the grand organ. The event features the talented young prize winners from the 2018 Sydney Organ Competition/ For more details, visit this website.